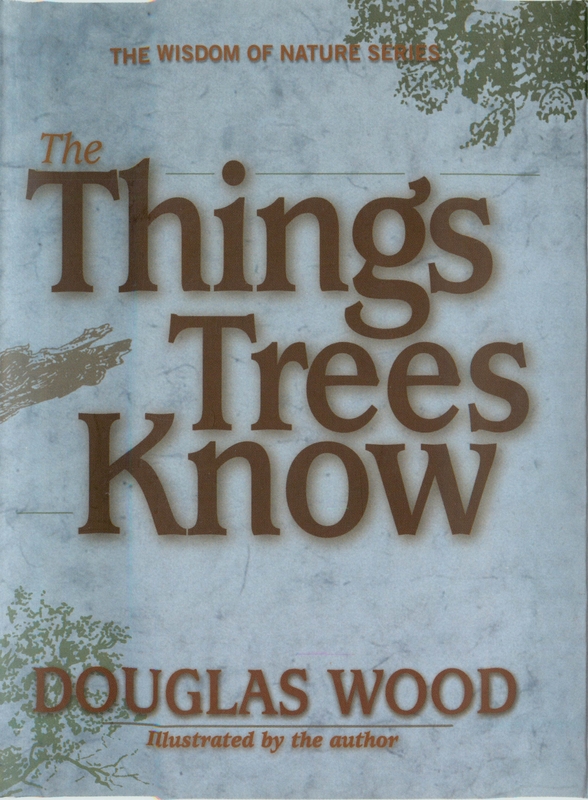 For best-selling author Douglas Wood, trees have always been teachers and sources of inspiration. They have bared witness to so much and have weathered so many storms. In The Things Trees Know, through insightful text and lovely pen and ink illustrations, Doug presents a whispering grove full of wisdom. His brief meditations portray the parallels between trees’ lives and ours.